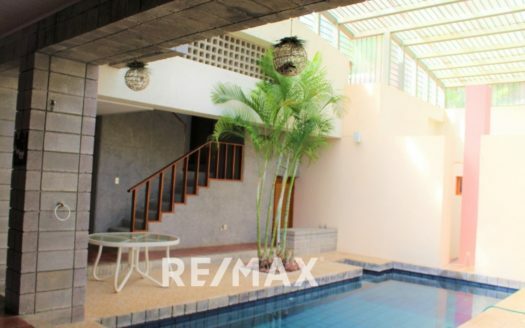 This inside view of the REMAX listing database will help you educate yourself on the Costa Rican real estate market. 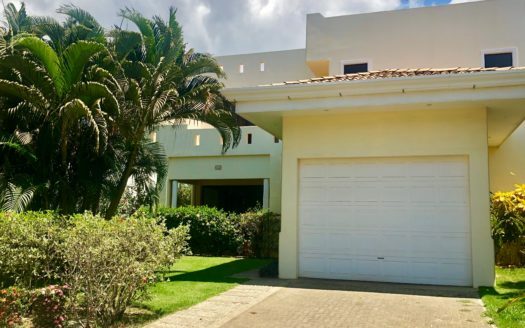 The Personalized Costa Rica Real Estate Market Watch allows you to stay up to date on the local trends and educate yourself on the Costa Rica Property Listing Database and Costa Rica real estate market. Create a personal login to be notified when new properties are added which meet your criteria. Select favorites to follow and the system will notify you when prices change. 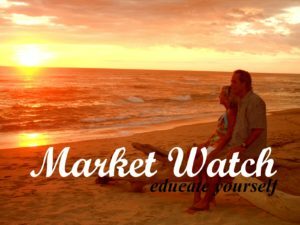 Get started with your personalized Costa Rica Market Watch today! Step 1: Create a private login. Step 2: Plug your personal guidelines into the advanced search. Step 4: Browse the listings and select your favorites. Step 5: Along the way, if you have questions just let us know. 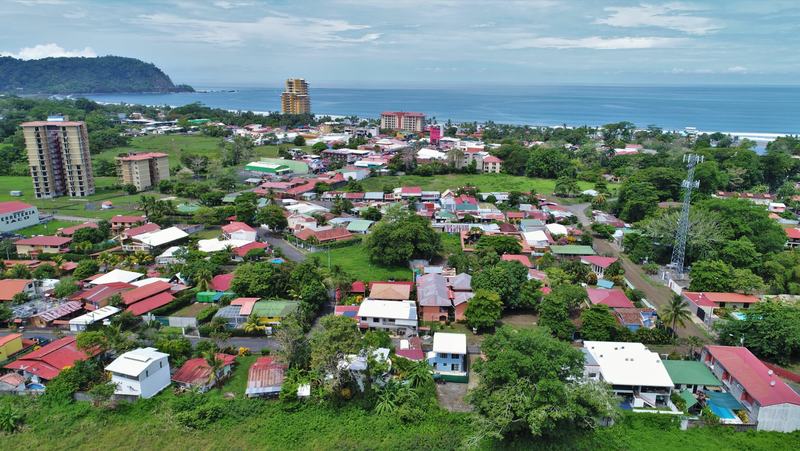 Our hope is to become your Costa Rica real estate resource so you will think of us when you are ready to make the jump to Costa Rica. 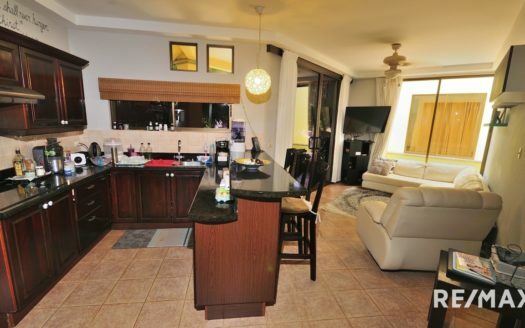 Brings your personalized Costa Rica property listing database directly to your email. REGISTER FORM: Create and save your personalized login. Then return to the LOGIN FORM above and plug in your info to get started.